Join us in the famous Rotorua Redwood Forest for this unique trail run/walk under the stars. Get your head lamps ready! 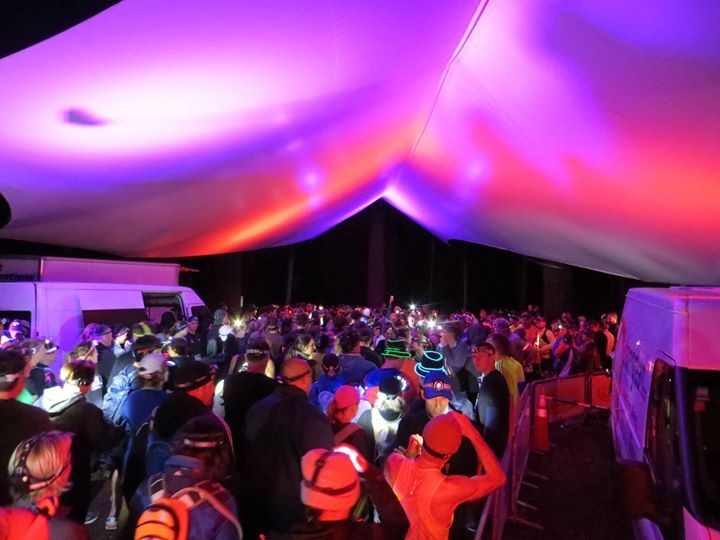 An off road night run/walk event based from the Redwoods Centre, Long Mile Road, Rotorua. Run or walk your way around a 10.5km course on a mixture of single trail and forestry roads. You will make your way up to the top of the forest, where you will be treated to the stunning view of Rotorua at night.